BeyondRepair. 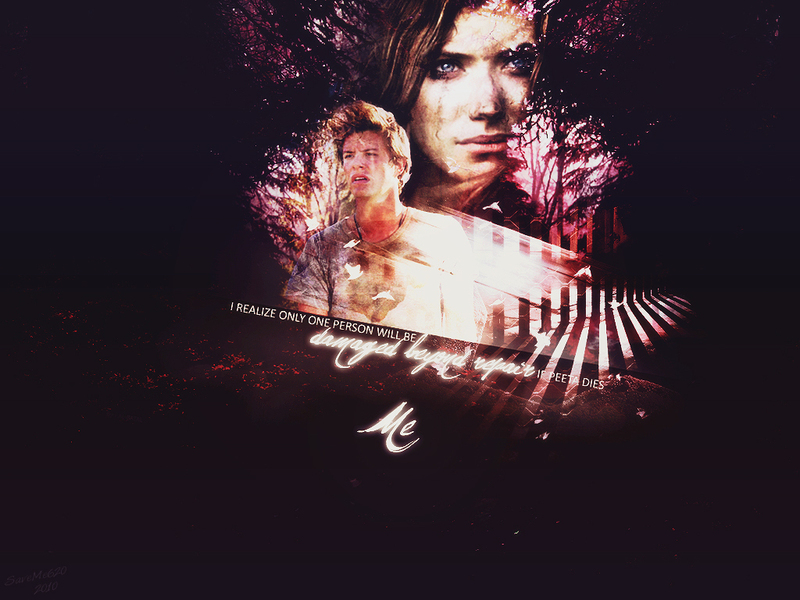 I used Imogen Poots as Katniss and Xavier Samuel as Peeta.. HD Wallpaper and background images in the Die Tribute von Panem club tagged: wallpaper hunger games. This Die Tribute von Panem wallpaper might contain zeitung, papier, magazin, tabloid, rag, zeitschrift, lappen, boulevard, anime, comic, manga, cartoon, comic buch, karikatur, and comics.